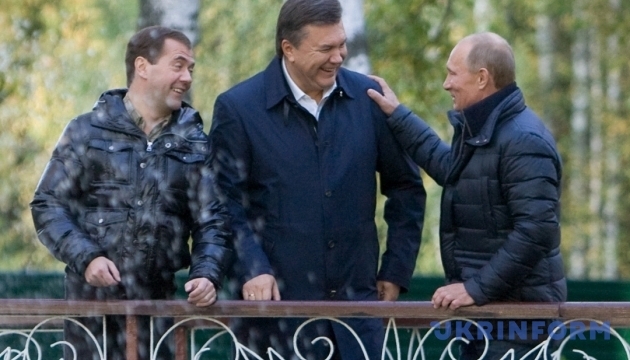 Ukraine is going to prove that the "Yanukovych’s debt" was a bribe in form and in content. Foreign Minister of Ukraine Pavlo Klimkin said this in an exclusive commentary to an Ukrinform correspondent in Kyiv on Thursday. "Of course, we will work in order to prove that it was a bribe in form and content. The fact, that the London court will consider this dispute gives us more opportunities. We are getting ready for it, and all the appropriate messages will be made soon," the Minister said. As a reminder, Russia said it filed a lawsuit against Ukraine in the High Court in London after the Government of Ukraine defaulted on $3 billion in bonds.